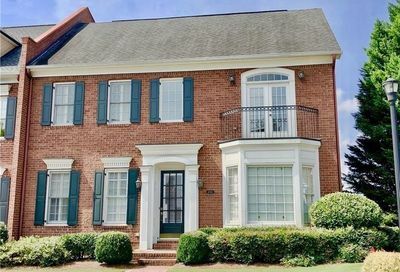 Vinings is an unincorporated town in Cobb County with only 10,000 residents as of the 2010 census, and is located between the affluent West Paces Ferry section of Buckhead in NW Atlanta and Smyrna. Vining residents attend the Cobb County School District, but also are nearby some of the best private schools such as Lovett, Pace & Westminster Academy. There are a range of housing choices from townhomes, condominiums and single family homes; and the location is ideal for those who love some of Atlanta’s finest dining & shopping in the Buckhead corridor minutes away – without living in the density of the city.